The sea, the beaches and the tranquillity of the countryside, are without doubt good reasons to visit Lourinhã. With a coastline of approximately 12 km, Lourinhã offers a magnificent set of beaches, characterized by the name of Silver Coast. Beaches in a uniquely extensive and rich landscape, which invite you to practice several water sports, fishing, hunting, underwater photography, surfing and windsurfing, among others. 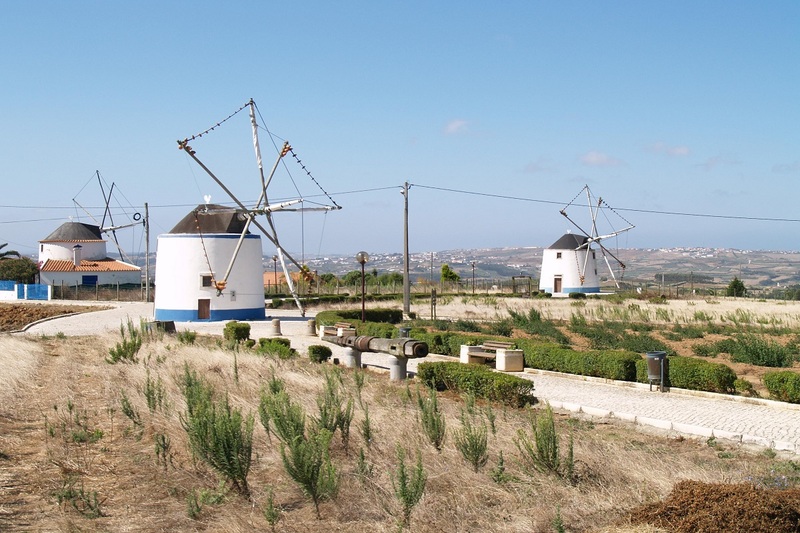 The rurality of the landscape, its windmills and the harmony of the colors offer the direct contact with nature, providing excellent conditions for various activities such as horse riding, tennis, mountain biking, hunting, miniature golf, go-karting and hiking. Many restaurants offer rich and varied gastronomy including fish and seafood from the region. In the nightlife, there are a number of bars and nightclubs and numerous festivals of traditional character which are held throughout the council and offer various cultural activities, folk and delights where can be enjoyed the snacks from the region. 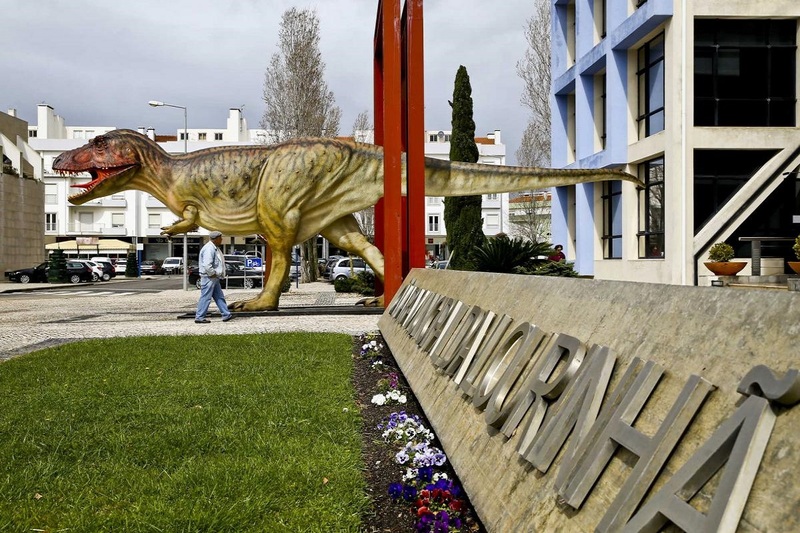 Lourinhã also known as “Capital of Dinosaurs” suggests a visit to the exhibition at the Museum GEAL, where is all the booty paleontologic of the zone. 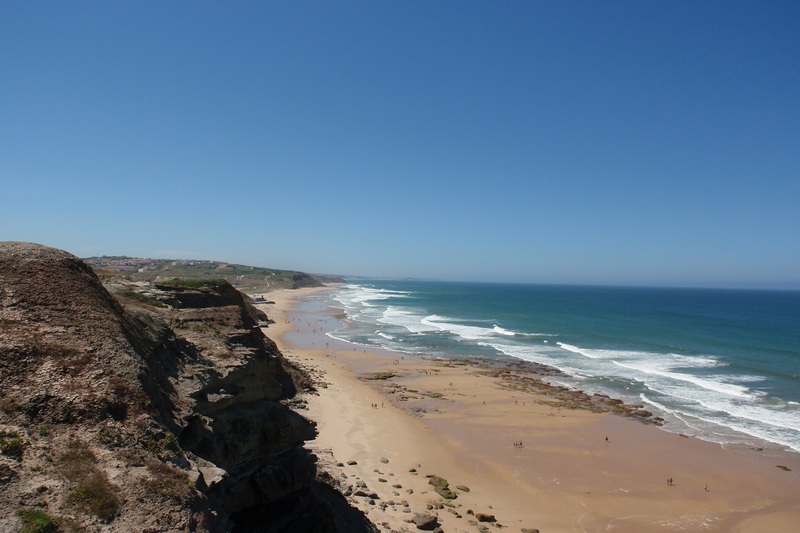 Located at 68 kms from Lisbon, with access via the A8, about 45 minutes by car, also has as points of interest near Medieval town of Óbidos (30Km), Peniche (20Km), Sintra (75 Km ) among others.